Minister for Children and Youth Affairs, Dr Katherine Zappone, has provided an update on the numbers of people coming forward with information about alleged abuse within scouting. 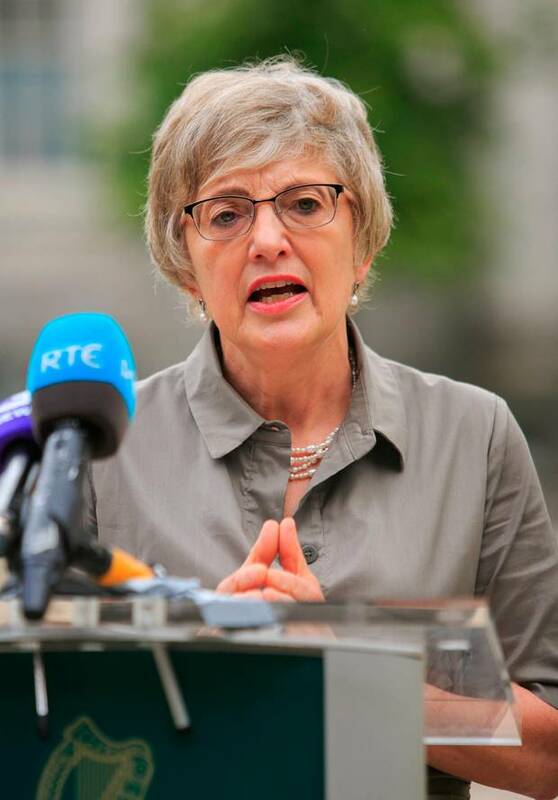 Minister Zappone says she has received a written update from Scouting Ireland which confirms that based on the continued review of historical files and 123 calls to a confidential helpline, they have now identified 317 alleged victims and 212 alleged perpetrators. The Minister says that all alleged abuse victims who have already come forward must be properly supported and counselled and that the same level of support must be made available to any further victims that may come forward. “The increase in the number of alleged victims and alleged perpetrators identified during the past two weeks are a matter of grave concern and once again underline the serious challenges facing Scouting Ireland. As more people come forward with further information to Scouting Ireland, Tusla the child and family agency, Gardaí and other front-line support services these numbers will in all probability increase. The public should be aware of this. All the agencies involved continue to work on providing verified figures. The Scouting Ireland confidential Freephone helpline is 1800 221199. The number is operational from 9am to 8pm Monday to Friday and 10am to 6pm Saturday and Sunday. Tusla has also put a confidential helpline in place, 1800 805665 and this is operational from 9am to 4pm.